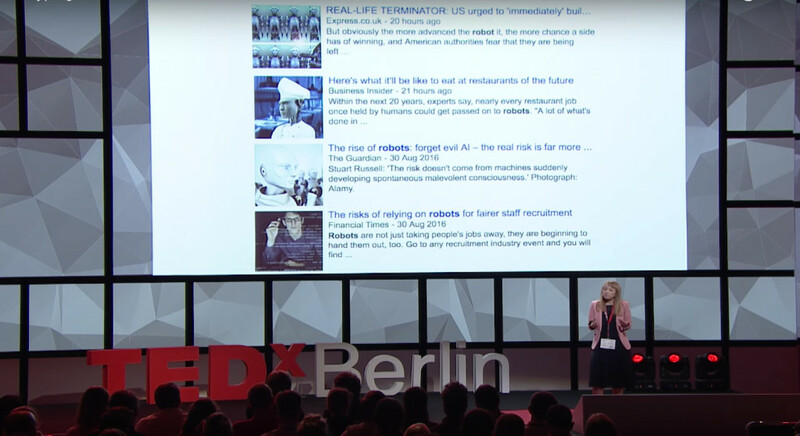 Robohub President Sabine Hauert gave an insightful talk at TEDx Berlin about what we try and do here at Robohub: ensuring truthful, fair, balanced robotics information is being shared. As our loyal readers know, we provide a platform for connecting the robotics community to the world and help empower experts to become better communicators for their work. Why is that important? Simply put, we want to dehype how robotics can be portrayed. In her talk, Sabine explains how robots can be game changers but not in the way you necessarily think. As an expert in science communication with 10 years of experience, Sabine is often invited to discuss the future of robotics, including in the journal Nature, at the European Parliament, and as a member of the Royal Society’s Working Group on Machine Learning. 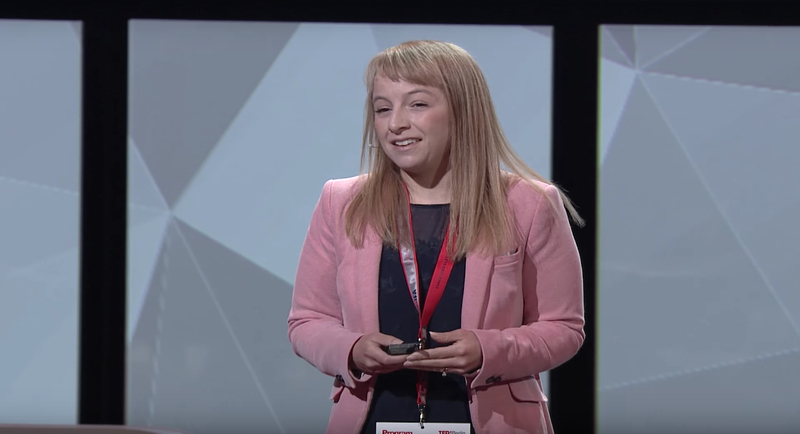 Sabine’s research at the Bristol Robotics Laboratory focusses in designing swarms that work in large numbers, and at small scales. Before joining the University of Bristol, Sabine engineered swarms of nanoparticles for cancer treatment at MIT, and deployed swarms of flying robots at EPFL.